Inside a former Hardee’s building in St. Louis, MO, sit gallons upon gallons of spirits. Diverse variations of rum and whiskey in various stages of aging line the walls in one room and take center stage in another. This, along with a single still and some tanks, is the result of David Weglarz’s dream to create a place that will be his legacy. 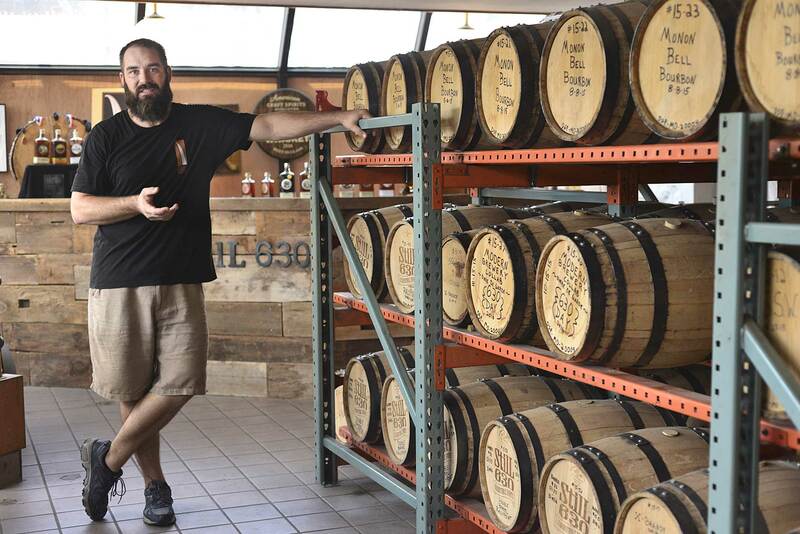 This desire led Weglarz, a former futures trader, to create StilL 630, a distillery that is as much of a passion project as it is an ode to its home city and state. The S and L stay capitalized in the company’s name to reflect St. Louis. The 630 comes from two important places; it’s the height and width of the St. Louis arch (630 feet) and was the date that the distillery opened its doors (June 30, 2012). Weglarz sources as much as he can from local Missouri farms. He also collaborates frequently with local businesses on everything from creating whiskeys together to giving his spent materials to a local small business to create unique soaps. Weglarz is originally from Michigan but made his futures trading career in Chicago, and considered both places when he had the idea to start a distillery. However, Missouri shone through because, “it’s a good place to start a family and a distillery” said Weglarz. At the time, liquor laws in Missouri were much more relaxed than the other states. “Missouri had the foresight to let you have a distillery, you could operate a tasting room on site, you could sell bottles out of your tasting room,” and if properly licensed, “you can self-distribute,” Weglarz explained. The distillery does all four things. This freedom has helped StilL 630 run with less red tape to hold it back. “It’s been a huge impact for us and has allowed us to stay in business and grow a little bit,” said Weglarz. Weglarz, along with the occasional summer intern from Wabash College’s Small Business Internship Fund, creates all spirits on site using a custom-made pot still. That pride of being made in Missouri can be found throughout the distilling process. The pot still, labeled as still number 630, was created by a local still-maker. The barrels that StilL 630 uses are all made from Missouri oak. A few pieces of equipment aren’t Missouri-made because they come from Weglarz’s distilling studies. Weglarz studied at Michigan State’s weekend distillation workshop, which was “really heavy on the science side of distilling.” He also did a series of workshop classes through Missouri State that focused on other parts of the distilling process. 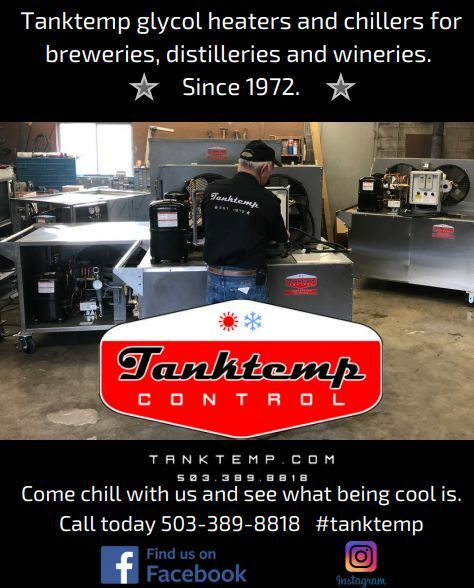 His mash tun and four fermenters come from a stint as an unconventional apprentice at Woodinville Whiskey Company in Woodinville, WA. The company was in the process of expanding and selling old equipment when Weglarz came up with an idea. “I told them, I’ll buy [the equipment] and I’ll pay what you’re asking but you’ve got to let me come work for you for free,” Weglarz said. StilL 630’s current focus is on making whiskeys and rums, highlighting the distinct flavors of the products. “Our path is to get that rich essence of the flavor of your grains,” said Weglarz. He said that he likes to play with the production process, seeing what can be done to enhance or mask different flavor profiles of their spirits. “I love the science of distilling, playing and tinkering with it,” he explained. StilL 630 produces six regular products, with several rare releases rotated in. Their regular mix of products includes several award winners. The most awarded and most popular regular product is their S.S. Sorghum Whiskey. It’s made from 100 percent sorghum, which lends it a “hybrid rum/whiskey sweetness” according to Weglarz. Keeping up with their love of Missouri, another award-winning whiskey StilL 630 produces on a year-round basis is the Big Jake Breakfast Brew. This spirit starts with aging green coffee beans in a barrel that previously housed StilL 630’s RallyPoint Rye Whiskey. After a few weeks, Kaldi’s Coffee, who operates in St. Louis and Colombia, MO, roasts the aged beans. The beans are turned into a “toddy concentrate” and then infused into StilL 630’s Big Jake White Dog Whiskey. They also have the Brewery Collaboration Series. Each year, StilL 630 teams up with a local craft brewery to create a small batch “uniquely delicious spirit.” It ages at the distillery and is released on 630 Day, the celebration that marks StilL 630’s anniversary. This year’s release is called StilL Modern Whiskey. The base beer was a Biere de Garde from Modern Brewery in St. Louis. The French-style beer was double pot-distilled and then barrel-aged for eight months. The final group of spirits is StilL’s Rare Release Barrel Series. These offerings are special takes on the distillery’s RallyPoint Rye Whiskey. This year’s release was the RallyPoint O Cask, a blend of RallyPoint and The Big O Ginger Liqueur, produced by a local Missouri company. It was aged for six months and then bottled at cask strength. Weglarz plans to expand in the future, not only in size but also in reach. 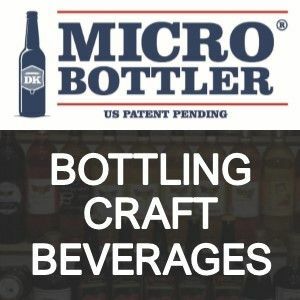 “We are hoping to land on the radar of brewers and others outside the area,” he said, so that StilL 630 can create more inventive flavor profiles and products. But for now, Weglarz is happy with the success he has had.